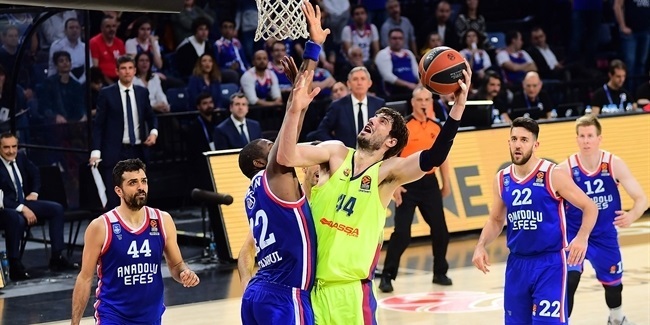 Anadolu Efes Istanbul and center Tibor Pleiss have agreed to terms on a deal for the coming season with an option for a second. 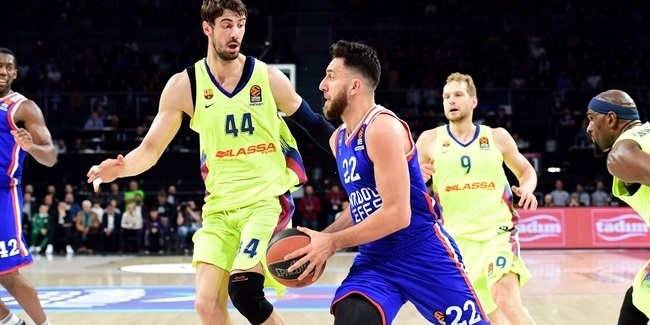 Pleiss (2.18 meters, 28 years old) posted 10.1 points and 5.2 rebounds, while ranking third in the Turkish Airlines EuroLeague with 1.1 blocks per game last season for Valencia Basket. This season will be Pleiss's eighth in the EuroLeague and Efes will be his sixth different team in the competition. 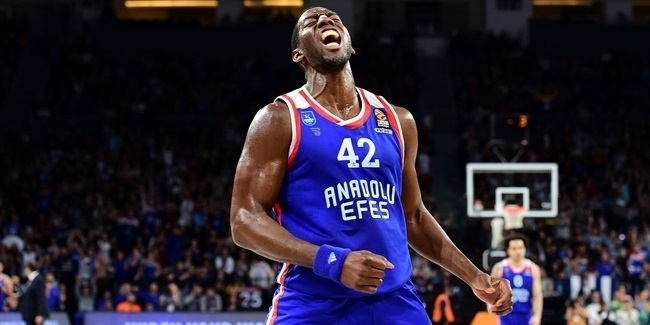 He previously played for Galatasaray Istanbul, Brose Bamberg, Baskonia Vitoria Gasteiz and FC Barcelona Lassa. Pleiss began his career with RheinEnergie Cologne in his native Germany and also played for Utah in the NBA and Idaho in the D-League. His trophy case includes three German League championships and four German Cups. Pleiss has also been a regular with the German national team.